We all think that we know hotels. There’s a certain protocol to them; quick scan of the room when you get in, inexplicable check of the wardrobe, tear into the free biscuits and make a quick decision in regards to whether any of the toiletries are worth taking home. But what about hotel lingo? 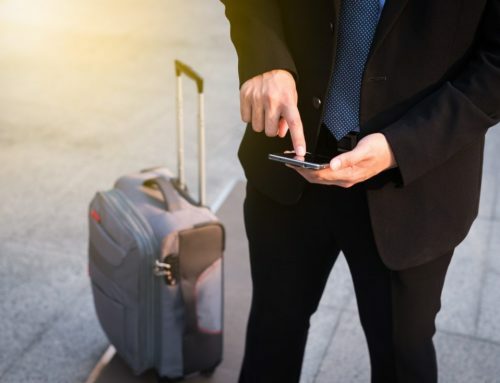 The niche terms and phrases that are banded about during the booking process that often leave those not in the business travel industry feeling out of the loop; phrases such as rack rates and bill backs and distressed inventories. This is a pricing model commonly used by hotels to provide the lowest possible rate to a consumer on a given date and involves hotels analysing the current market conditions, such as demand in a certain area and time of stay, to price a room accordingly. As this pricing strategy is based on ever changing variables, the price of a room can fluctuate throughout a day. Best available rates essentially provide consumers with the most appropriate room cost at any given time by predicting the demand for rooms and lowering or raising the price accordingly. This refers to hotel rooms that are unlikely to sell at full price, so have been reduced in cost. Hotels often significantly reduce prices to encourage consumers to book last-minute and to avoid their rooms going unoccupied. Inventory can become distressed for a number of reasons, but the most common is cancellations in close proximity to the booking date. 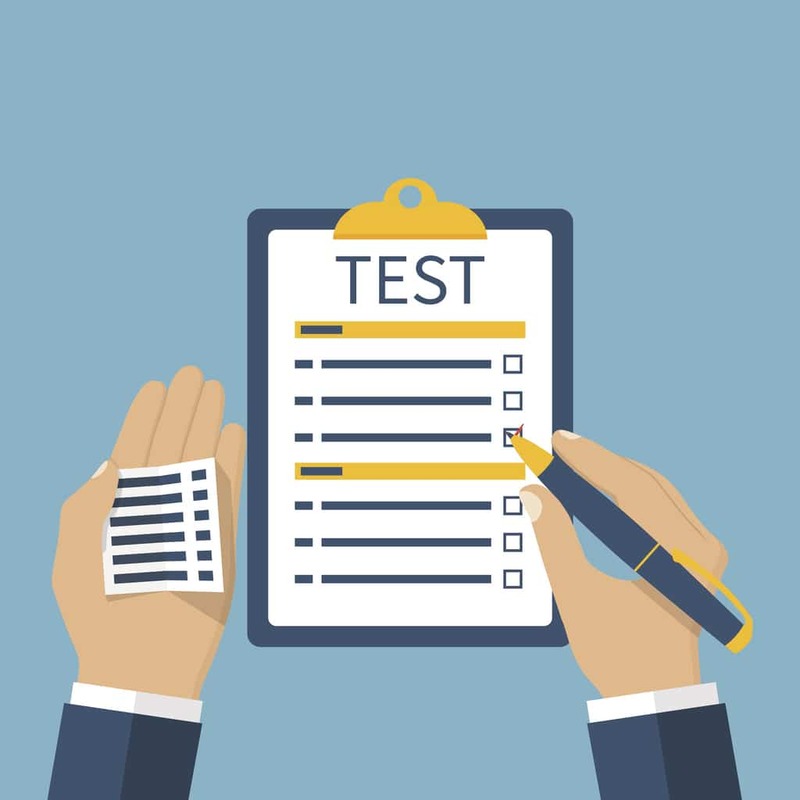 Distressed inventory often falls out of the reach of usual GDS availability, so it’s important to have access to distressed inventory specialists such as Laterooms.com and Booking.com through your TMC. Hotel bill back is a way of allowing a business traveller to stay at a hotel without having to pay their hotel bill on departure. Instead, the hotel bills the traveller’s TMC who then invoices the traveller’s company. The same method can also be used for payment of conferences or venues. Billback is offered by most TMCs, however it’s important to understand if there are any limitations. Some TMCs only offer this service for UK hotels or selected chains, whilst others will provide billback for all property types in the UK and abroad. This is the price that a hotel charges for a room before any discounts have been applied; it’s sometimes referred to as the published rate and is usually set artificially high, which means that discounts can look extremely generous by comparison. 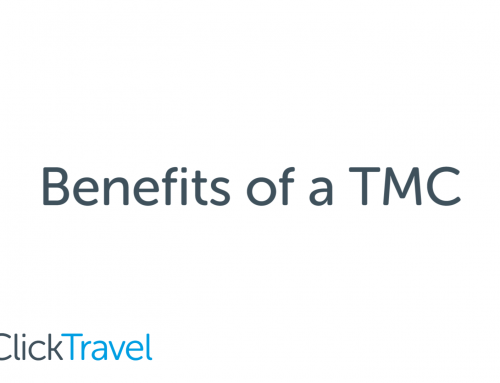 If you’re working with a TMC or a business travel agency, make sure any savings reports you receive don’t compare the hotel rates you’ve paid with the rack rate as this will be giving you inflated and inaccurate savings figures. These are discounted prices agreed between an organisation and a hotel for a set period. The organisation gets a better deal on their hotel rates and, in return, the hotel receives a higher volume of bookings. TMCs can arrange them on your behalf and they’re usually a % discount or a set price per room. 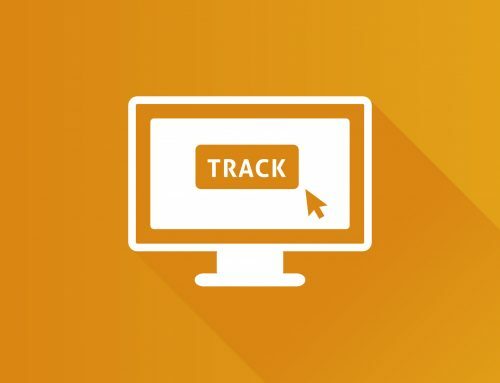 Whilst negotiated rates will save organisations money, it’s best practice to combine them with additional content such as Booking.com, Laterooms.com and a GDS to ensure you pay the best available rate at the time of booking. So, that’s the basics covered – however, there is of course more to know. If there are still travel management terms that leave your head in a spin (not that you’d ever let anyone know…) then you can download our comprehensive, complimentary travel management glossary, which breaks down all of travel management’s key terms. Just click below to download your copy.